Online ordering menu for Yummy Chinese Restaurant. 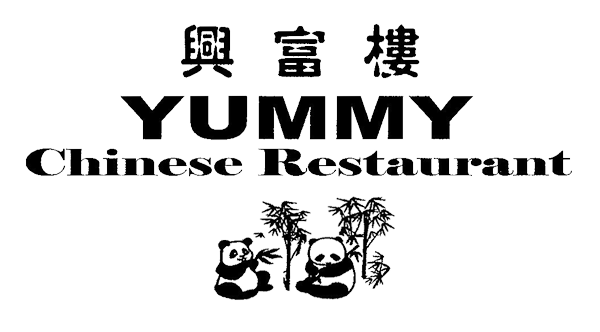 Yummy Chinese Restaurant is a casual destination with an extensive menu of cross-regional Chinese food served in ample portions cooked up fast, fresh, and delicious. We are located on the south side of West Tennyson Rd between Pompano Ave and Tampa Ave.